Bristol was the place to be on October 20th 2018. 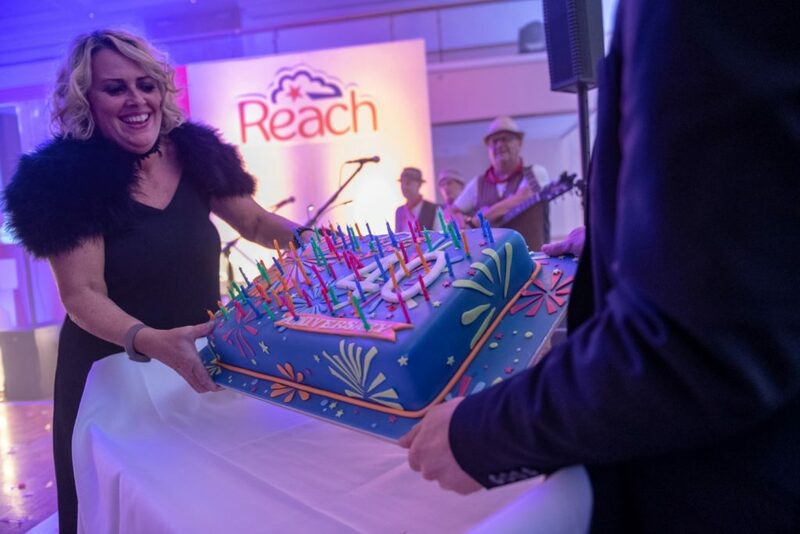 The Family Weekend was a special one– celebrating Reach’s 40th birthday – and it really summed up what Reach is all about – providing informed and nurturing support for our members. 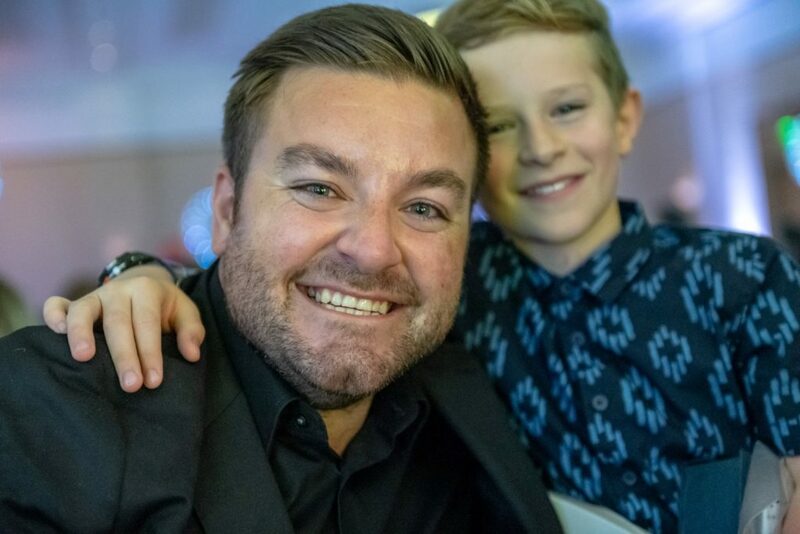 TV personality Alex Brooker baring his soul about coming to terms with disability and winning media fame. He made the day for a number of youngsters who posed for pictures with him. Reach teenager Matthew Phillips spoke about becoming World Champion paraclimber and Paralympian Gold Medallist Claire Cashmore was there to inspire potential sports stars. Joel Gibbard, of Open Bionics, winner of the Europa Hottest Startup Founder award and a bunch of new graduates who have just launched Mitt Wearables, brought the absolute latest in prosthetics research. 3D printing is firing the inspiration of a whole new generation of engineers and Reach is right in there. Probably the most important element to the weekend was the bringing together of families with shared experiences and concerns. Parents and grandparents saw our brilliant cohort of super positive teenagers and young adults showing no sign whatsoever of a disability label. Children discovered with amazement and joy that they are not alone in having a limb difference and made friends for life. 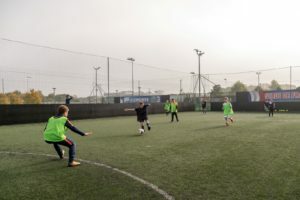 This year we had record numbers of new members making the most of their first major Reach event. 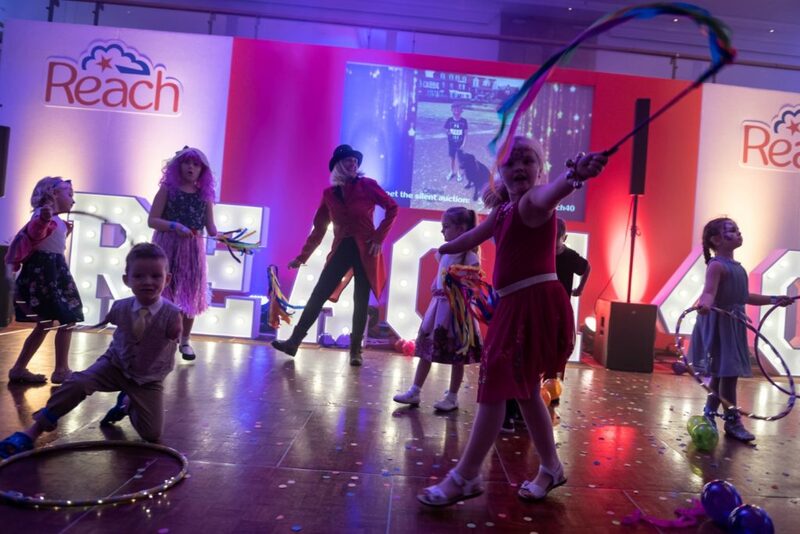 Reach is about helping families stay informed about medical, surgical and technical developments and this year there were a record number of organisations exhibiting. 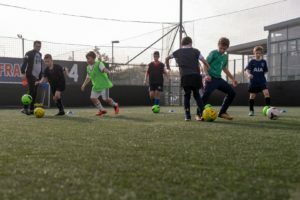 Cutting edge prosthetics, advice about exercise and posture, specially adapted musical instruments, advice for teenagers about to start driving lessons – these are all highly relevant topics and the conference was buzzing. The weekend is always a joyful celebration of the positive. 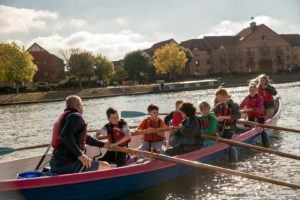 So the children had a fabulous line up of entertainment, from boating and football for the older ones to games, crafts and Hallowe’en fun for the tinies. And on Sunday there was climbing as well. There was an excellent and very varied line-up of speakers, covering everything from personal inspiration, to research into the brain, its physical workings and psychological response to limb difference, technical developments and self massage techniques. Alex Brooker, guitarist Aaron Samuels and Matthew Phillips told great success stories. Dr Tamar Makin from the Plasticity Lab at University College, London and Prof Diana Harcourt from the Centre for Appearance Research gave insight into the way the brain works. 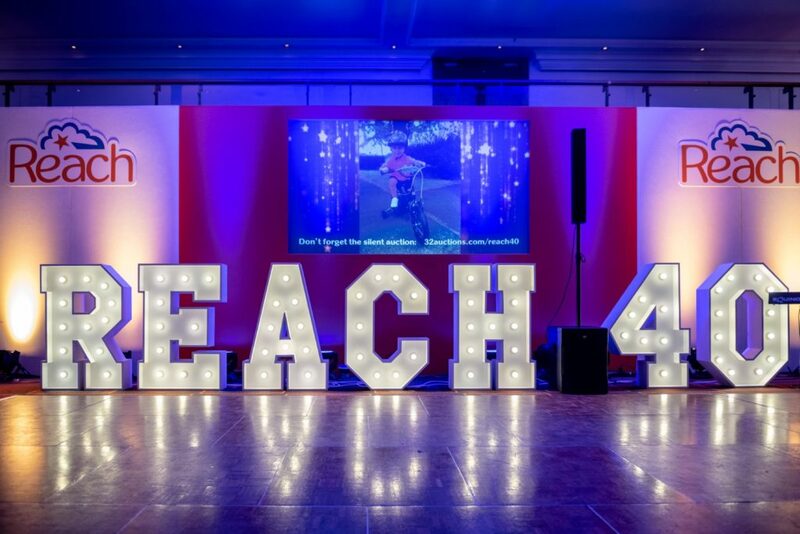 Retired plastic surgeon Ruth Lester, a Reach trustee, talked of her efforts to create relevant and focussed clinics for children. Masseuse Sue Kent spoke of her work correcting posture to prevent damage to the body. She held a workshop giving parents advice on how to prevent their children putting too much strain on their bodies as they compensate for a missing limb. Joel Gibbard gave hope that his award winning Hero Arm should be available on the NHS within the next 12 months. The conference was compered by the excellent Alastair Greener with audio visuals by James Jones. A huge thank you to him for coming back again this year! The climax of the weekend was the Gala Dinner on Saturday night. Well done Sian and helpers for making the room look spectacular. The Reach team works incredibly hard to put this weekend together and your feedback is vital. 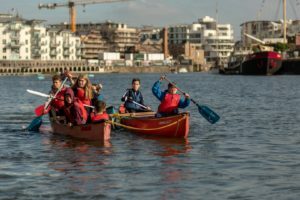 We take on board your comments in order to make the next Family Weekend even better so please fill in the feedback form.